Keywords: Inference chain, justifying and checking inferences, matching logical form, mathematical proof, syntactic and semantic validity. 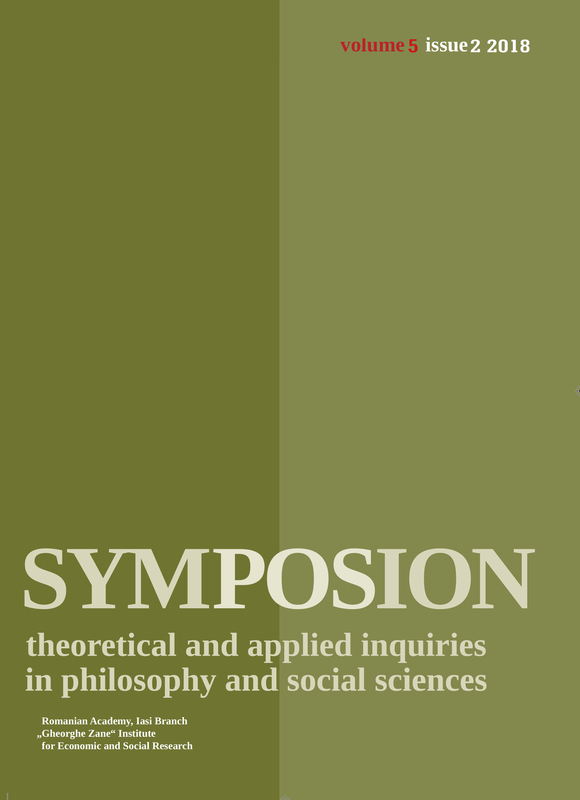 Symposion is an open access journal. 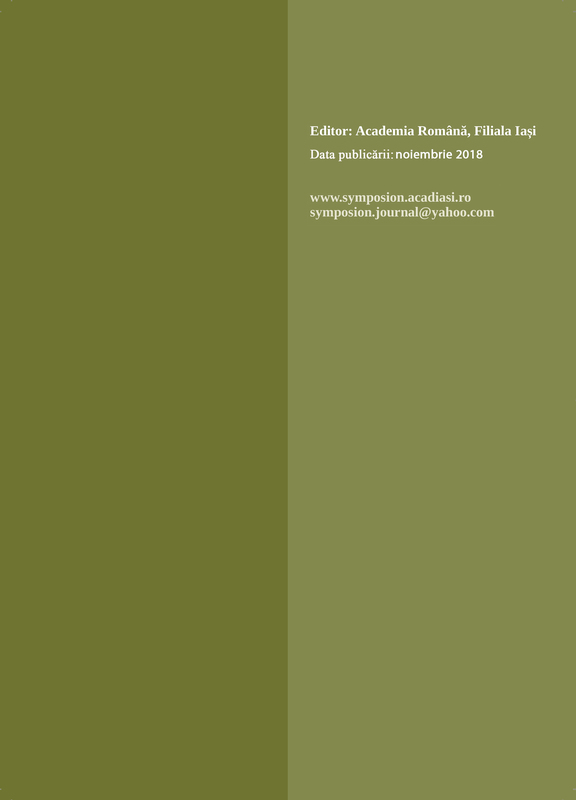 All articles are free for anybody to read and download. They can also be distributed, copied and transmitted on the web, but only for non-commercial purposes, and provided that the journal copyright is acknowledged.